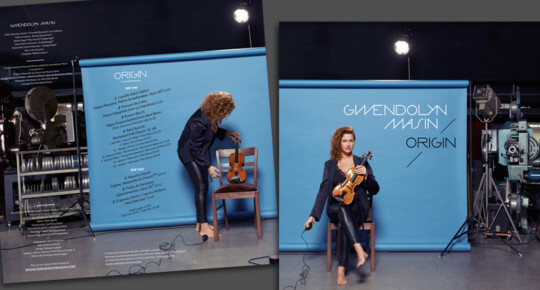 A limited edition, 180-gram vinyl (100 LPs) version of ORIGIN (released December 2016) is now available on this site's shop. 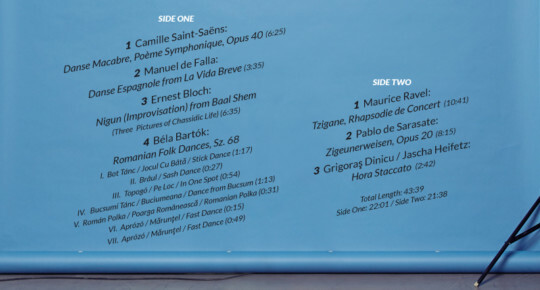 This release features a bonus piece, Camille Saint-Saëns’ Danse Macabre. The arrangement is a world premiere of the work.